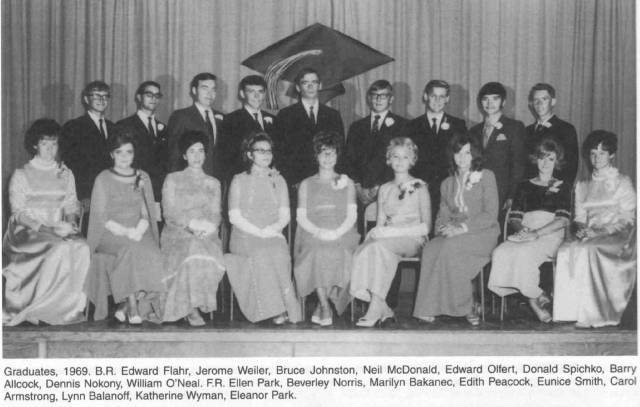 With a new year comes new plans, and the class of 1969 is considering a reunion for next year, which would be their 40th anniversary. If you are interested in attending the proposed reunion please contact Mary Lamb(Peacock) at mlamb@ci.everett.wa.us. I am going to post any subsequent news to the class of '69 page. So be sure to check here!